Liberty Tavern, Lyon Hall and Northside Social have a new executive chef. 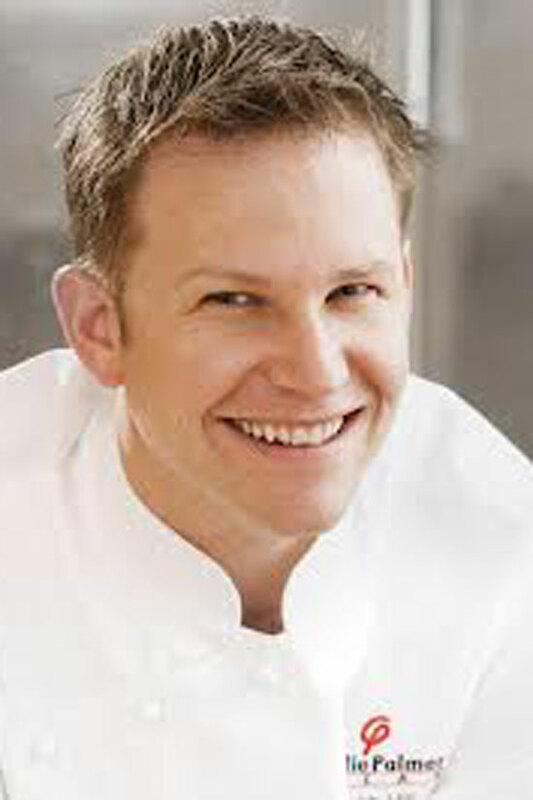 The restaurant group announced today it has hired Matt Hill, former executive chef at Charlie Palmer Steak and, most recently, the chef de cuisine at Range. Hill replaces former executive chef Liam LaCivita, with whom the group “amicably” parted ways earlier this week. 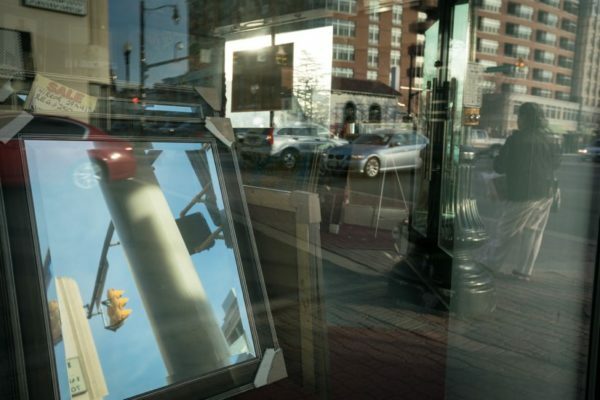 Along with whatever changes Hill brings to the three Clarendon eateries, Liberty Tavern has been planning an American Heritage menu, according to Eater DC. The menu would feature different culinary traditions with American roots, like Polish, Irish and Greek foods popularized in immigrant communities around the country. Liberty Tavern sous-chef Miljohn Dimaano has been promoted to Chef de Cuisine to serve under Hill. Owners Mark and Stephen Fedorchak announced that the change in the kitchen at all three restaurants is effective immediately. “[Hill] looks forward to blending his culinary talent experience, and passion in leading these three restaurants to ongoing success,” Mark Fedorchak wrote in a press release. 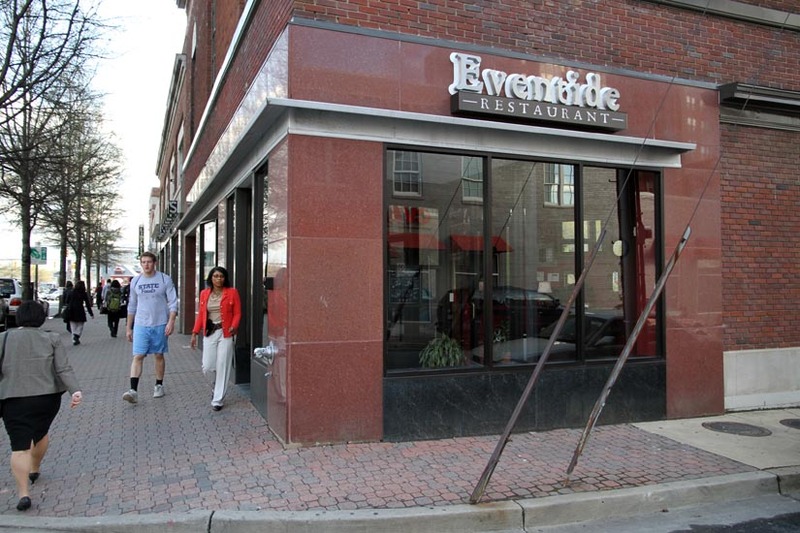 Eventide Restaurant (3165 Wilson Blvd) has a new chef. Adam Barnett — whose resume includes Liberty Tavern, West End Bistro in the District and The Inn at Little Washington in Washington, Va. — will take over as executive chef at the three-year-old Clarendon eatery. The hiring of Barnett comes during a somewhat turbulent time for Eventide. General Manager Dave Pressley left the restaurant in December and chefs Miles Vaden and Justus Frank departed in February. 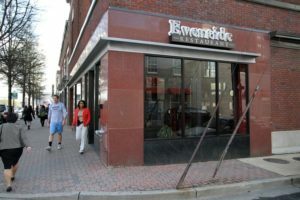 With the exception of that “series of unrelated events,” however, Eventide co-owner Nick Freshman says not much else has changed. Except, there are some changes in the works. After he starts on Tuesday, Barnett plans to run specials of his own creation to supplement the existing menu. 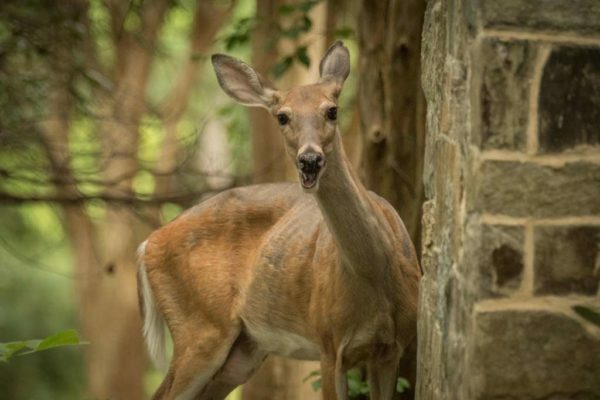 Those specials will eventually become the backbone of a new spring menu that will include expanded food, cocktail and beer options. Freshman says the restaurant will be organizing special dining events this year, like wine nights, beer dinners, barbecues and oyster roasts. The events will try to take advantage of locally-produced items — for instance, small local breweries may help run the beer dinners. 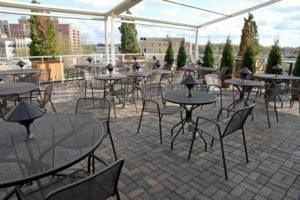 Eventide’s rooftop, which may serve as a venue for some of those events, will now feature an expanded standing area for bar patrons as well as a rooftop dinner menu for people who want to enjoy a meal. 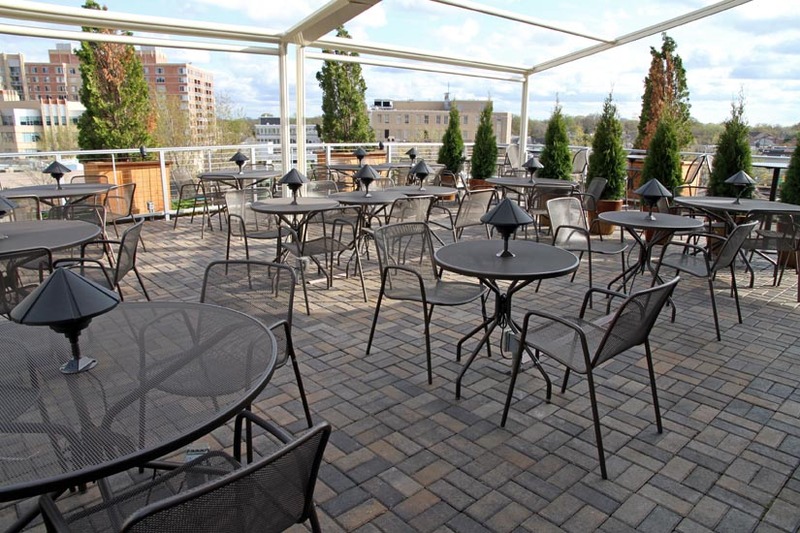 The rooftop is expected to open during the first week of May, weather permitting.